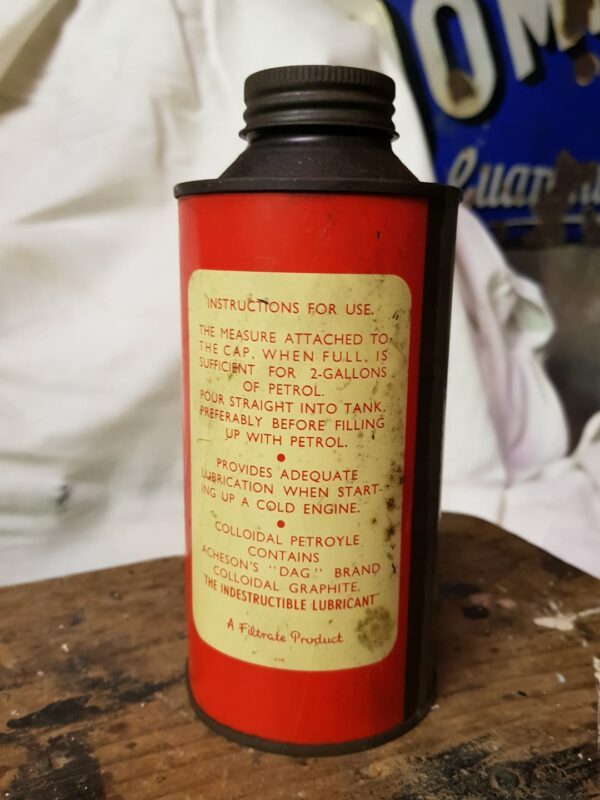 Filtrate Petroyle Tin – Now Sold! 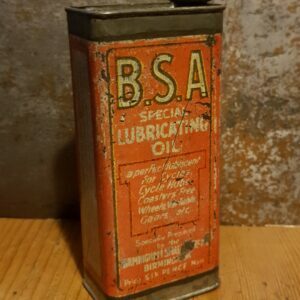 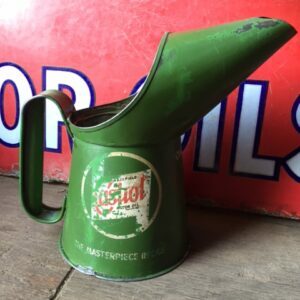 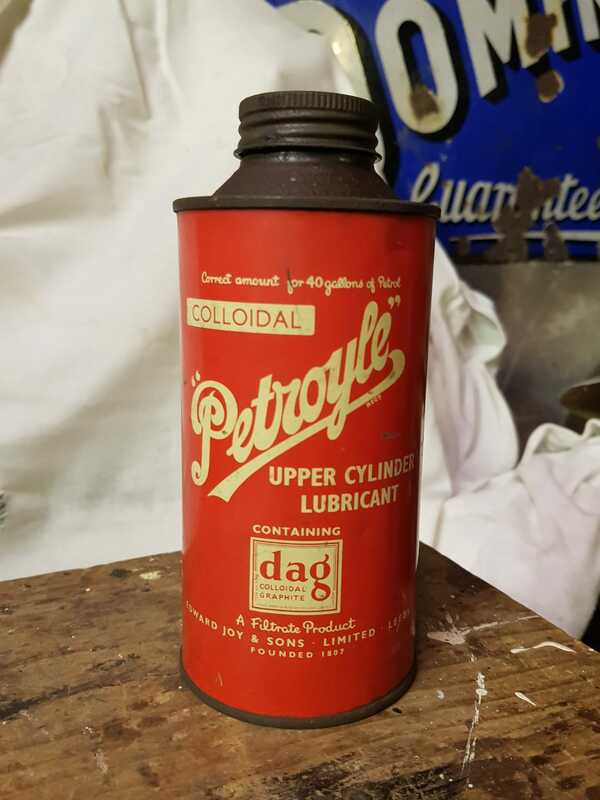 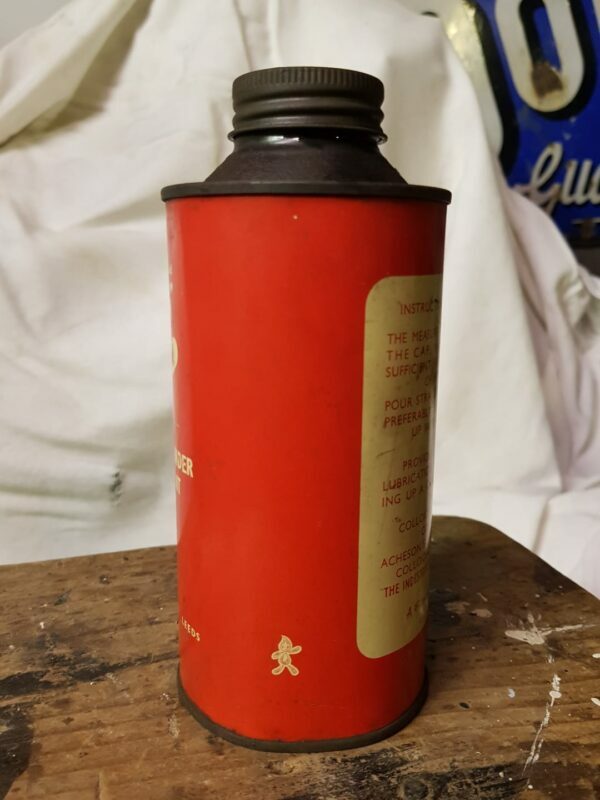 Vintage Filtrate Petroyle upper cylinder lubricating oil can, pint size. 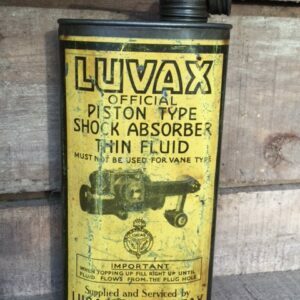 Great condition, ideal display item. 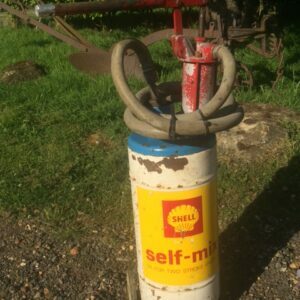 Still full, appears to be unused. 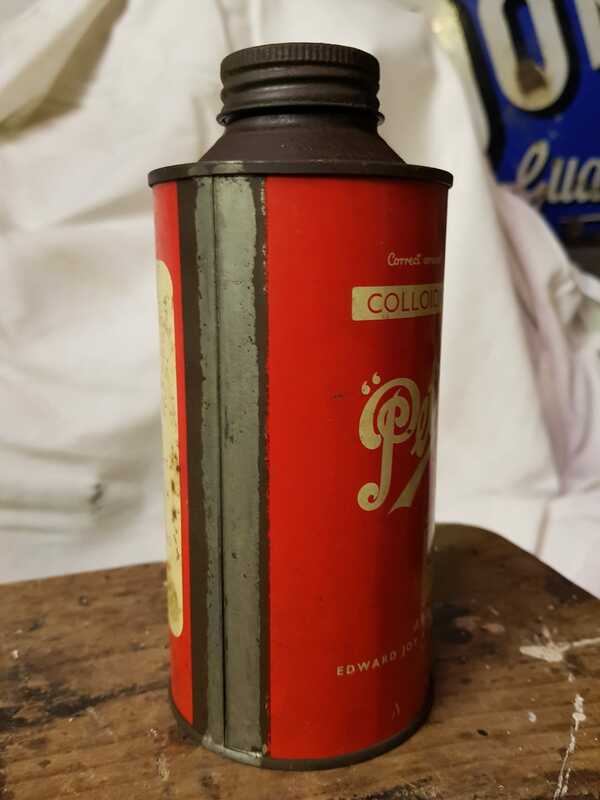 A Rare tin!